Right after the S/4HANA announcement everybody got busy interpreting, what it really means for HR. 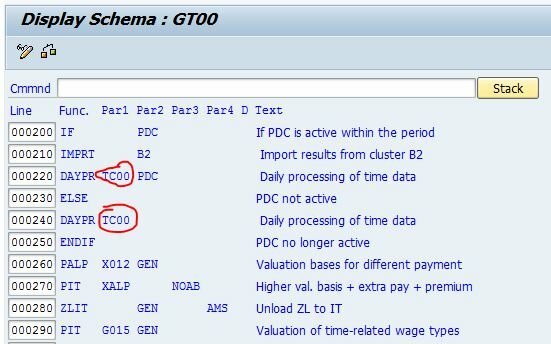 So, now it seems that with S/4HANA, only some mini master data will be left from HR on-premise, whilst the full core HR, Talent Management and everything will be available in the cloud (SuccessFactors) only. Fine. Not unexpected. But a question many people didn’t didn’t even ask initially: what’s happening to time evaluation? This article follows a blog post I published on the SCN in May 2015 incorporates the original post as well as the answers obtained since. 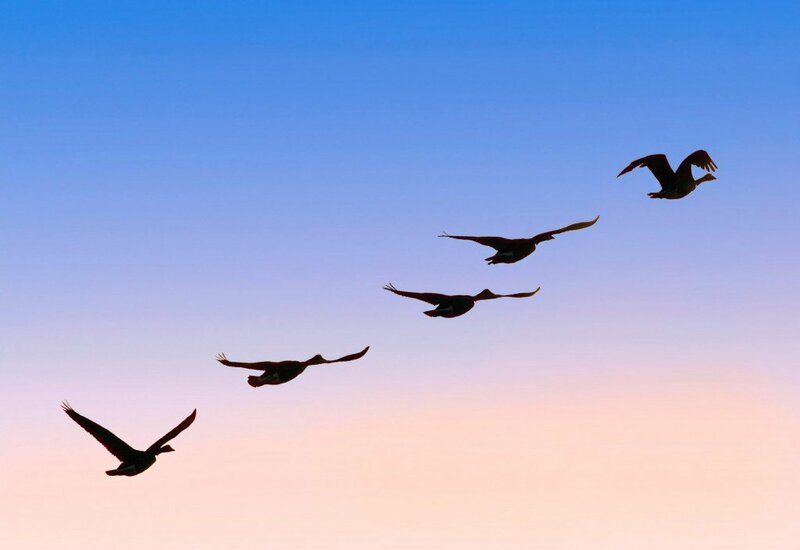 By the time we get to the point, where the on-prem option for HCM is gone, a lot of water will have flown East under London Bridge and a lot will have changed in those organisations, who don’t feel cloud ready today. 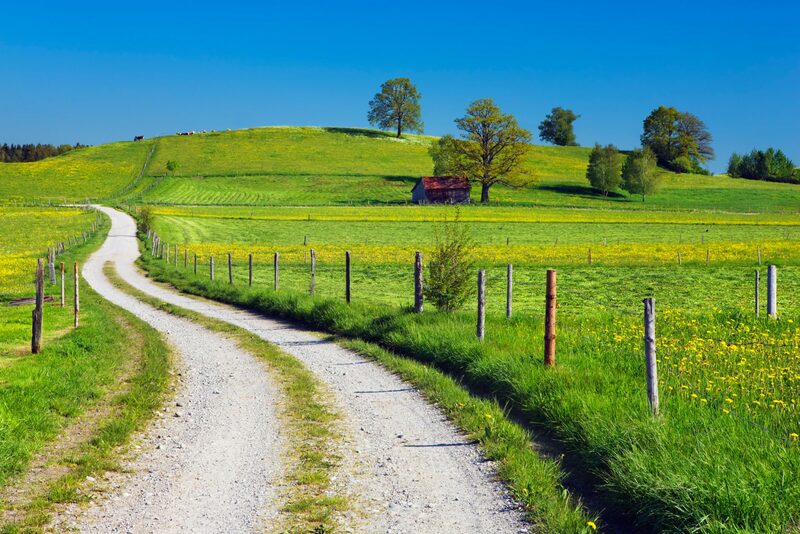 And if major roadblocks occur, most customers think SAP will still be able to amend their roadmap. Then looking at payroll: for all it’s woes, SAP has arguably the most powerful global payroll and nobody would cherish the idea of re-building this (usually) benign monster from scratch on a different platform. So, SAP’s plan to re-wrap it with a modern UI (payroll cockpit), make it HANA-compatible for extra speed, take it off customers‘ servers, and link it to Employee Central up in the cloud is considered a good idea by most players in the community (including myself). Hold on a minute… Time evaluation isn’t mentioned anywhere, is it? But there is nothing to automate the dreaded calculations of overtime, flextime, lieu days, etc as time evaluation did with the program RPTIME00. So, it’s got to be co-habiting with payroll, right? No, it’s not. 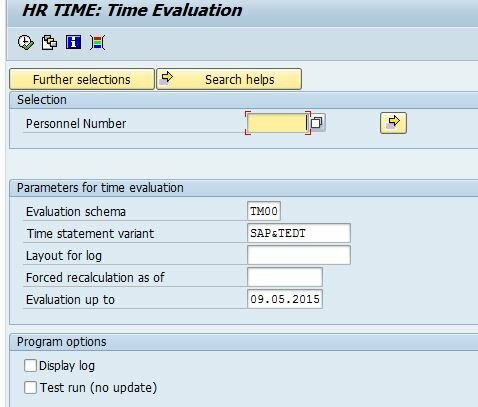 Time evaluation as we know it, will only be available as long as SAP HCM on-premise. When Payroll is going to be packed into it’s life boat and rescued into the world of the cloud, RPTIME00 and its friends will be left behind to go down with the old ship. However, SAP say there is a plan to develop a time evaluation in Employee Central complementing Time Off and Timehseet. It won’t be the same (and why should it) and it will take some time, but customers will be able to influence how it’s shaped. Until then (and possibly afterwards as well depending on customer needs), the strategy is to work with 3rd party interfaces to systems like Kronos. Now, I’m not an expert in Kronos, but as far as I remember it doesn’t provide the same flexible time evaluation as RPTIME00 with its schemas – though it offers much better solutions for shift planning. So, depending on customer requirements, on-premise time evaluation may well be used for some time, even after core HR has been migrated to SuccessFactors Employee Central. As I said above, a lot will happen until then, but at this point in time, it looks like there is a challenge coming up and customers going for EC and EC payroll anytime soon will face a significant change, if they’ve used SAP time evaluation so far. But then: who says change is always bad? Could also be a good opportunity to streamline processes. Many of my thoughts are all based on things that have not been written and on verbal information. So, if anybody knows more, please use the comment feature generously! Can time evaluation really be gone, when the payroll engine is rescued with all its features (plus more)? Well, the answer is „yes“. TC00 will be switched off. Predictive shift supplements etc. will have to be calculated by the time evaluation system in future. And one more change: as 3rd party systems are expected to feed a number of hours rather than time intervalls into payroll (via infotype 2010), any calculations depending on which time of the day hours have been accrued need to be taken care of by the time system as well. One such example are night shift supplements in Germany, where it’s tax free, when acrued between 22:00 and 6:00, but taxable outside this interval.